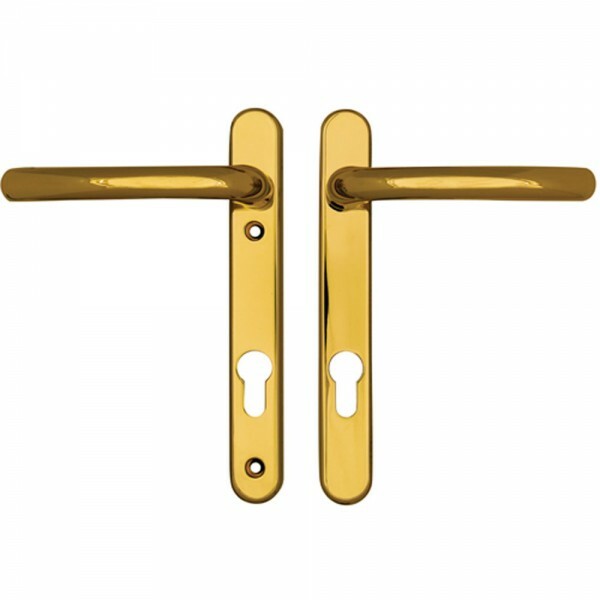 The Fab & Fix Windsor Lever / Lever has sprung lever handles on both sides. 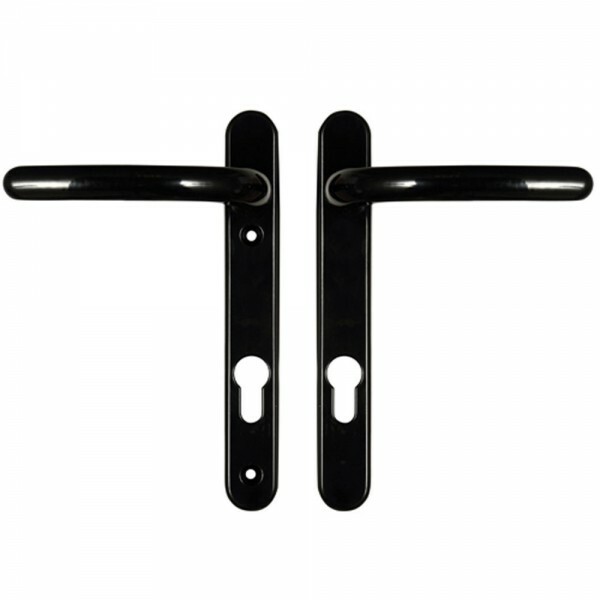 They are a non-handed pair which can be reversed on installation. 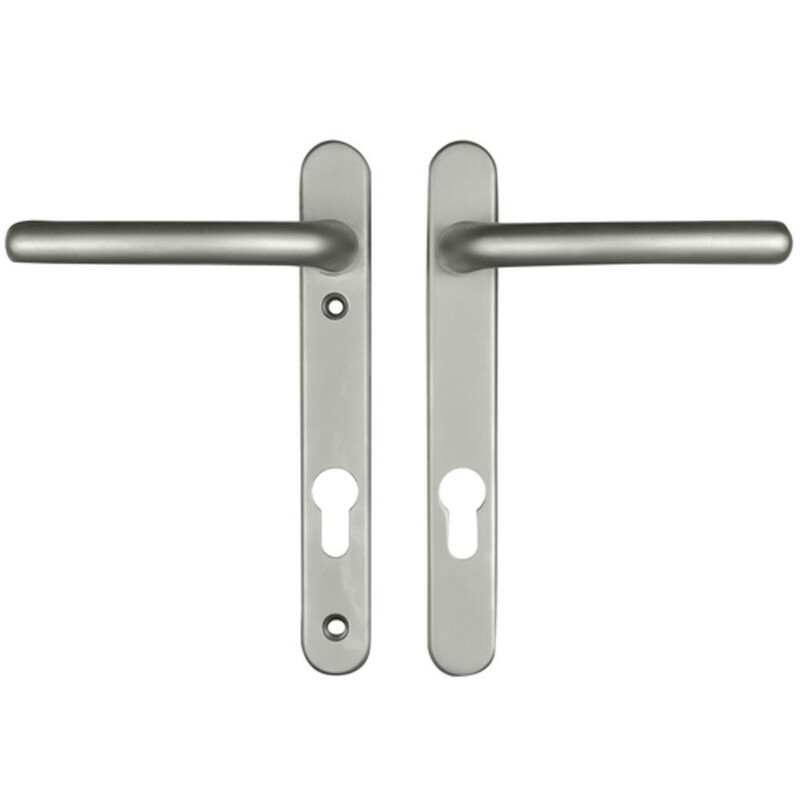 Supplied with an 8mm spindle and 2 colour coded screws.